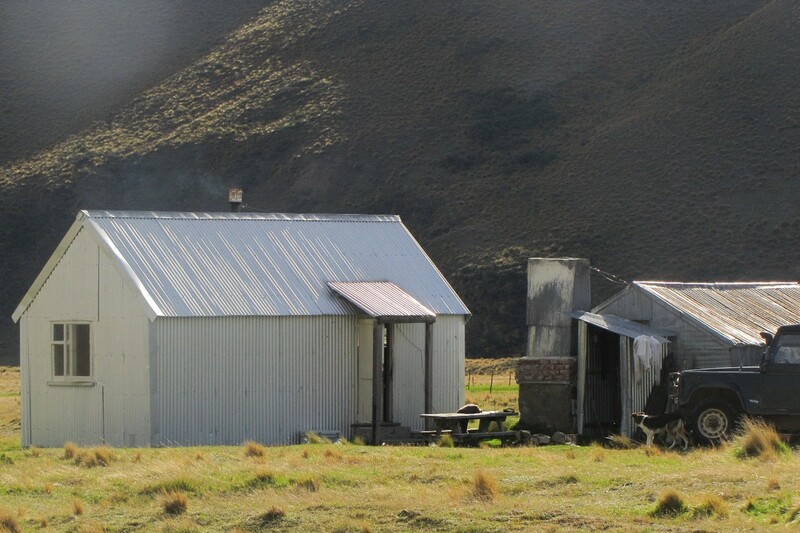 The backpackers and self-contained accommodation is set on the front of the farm, and conveniently located just off State Highway 8 near the original homestead. 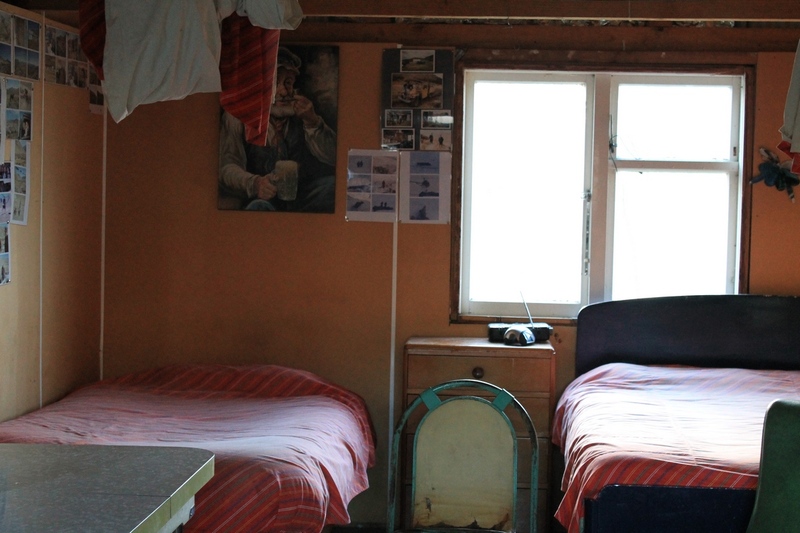 It was originally the shearers’ quarters and have been lovingly remodeled for travellers. 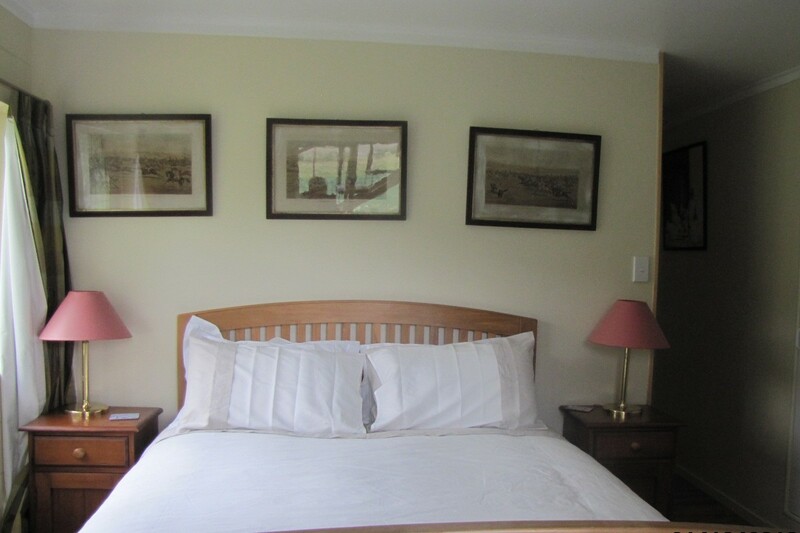 Perfect for anglers wanting to fish the Ahuriri River which is just across the road. 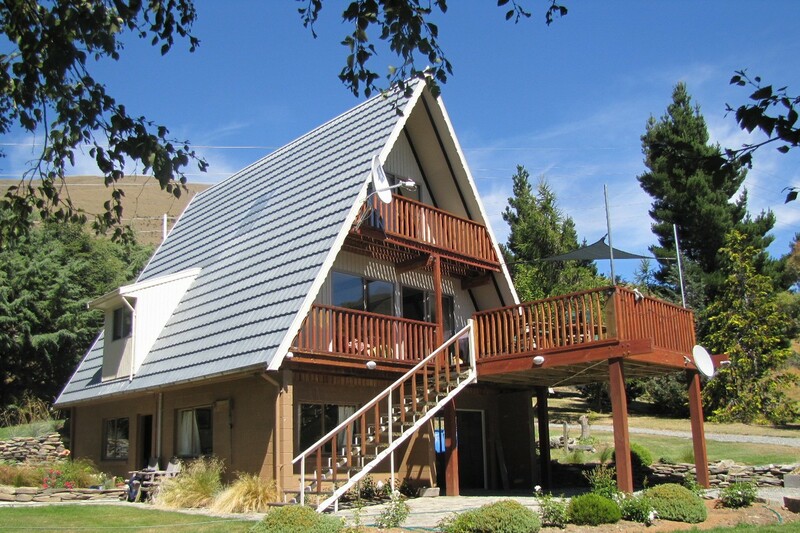 There are six bedrooms available in the backpackers or family self-contained accommodation. Tim's Wagon is a delightful, cosy holiday hideaway, surrounded by mother nature down by the river. Very peaceful and quiet. Self contained. If you wish to experience being surrounded by 15kms of untouched land and really get away from it all then the Fat Man’s Lodge is for you. Fat Man’s Lodge is a hundred year old musterer’s hut situated in the middle of a vast valley surrounded by majestic mountains. It is at the heart of Dunstan Downs’ proud heritage. This is an experience we believe isn't offered in many places in the world.